We are a community committed to staying healthy and active. Through our well established partnerships with trusted area experts, Crown Center is able to provide a variety of fitness, nutrition, and wellness opportunities from which to choose. 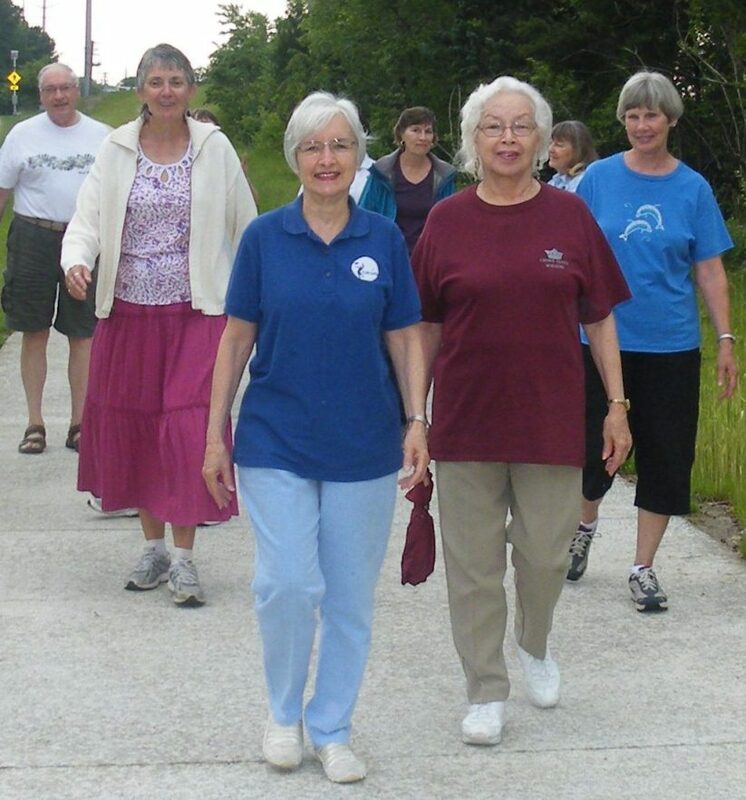 Join our walking group and hit the trails – there’s one just outside the door connecting you to convenient services, parks, and transportation. Talk one-on-one to a physical therapist or sign up for a group fitness class with a certified trainer. Take a look at our Menu & Event Calendar for all the ways you can connect with adults like you looking to stay active.